Our Mission | WAKOU USA INC.
50 years of Experience, specializing in Ramen soup base in Japan. Our factory is USDA Meat and Poultry certified, which allows us to produce high quality ramen soup bases and a wide variety of sauces that achieve complete customer satisfaction. We are serious about producing only the most delicious, safest, and the highest-quality of products for our consumers. Our multi-dimensional services include menu development, recipe customization, and other consultation. You can make really good authentic Ramen like a pro! 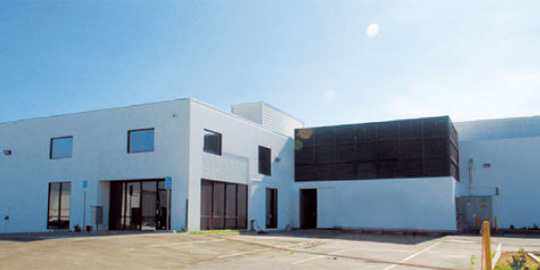 Our factory is USDA Meat and Poultry certified, which allows us to produce high quality Ramen soup base. Copyright © 2019 WAKOU USA INC.